Are You Vulnerable to Wage and Hour Lawsuits? Labor Violations are one of the easiest ways a business owner can lose money, and litigations are on the rise. A California security company, ABM Security Services, was ordered to pay out $90 million to employees after they were found to be violating labor laws by not providing sufficient breaks for their workers. After multiple appeals, the case made it’s way up to Supreme Court, where federal judges recently ruled to uphold the penalties. Since 2000, the incidence of wage and hour federal court filings has skyrocketed by more than 450%. As increased efforts have been placed on protecting workers, employees are becoming more aware of their rights in the workplace and more willing to take action against employers who have violated labor laws. 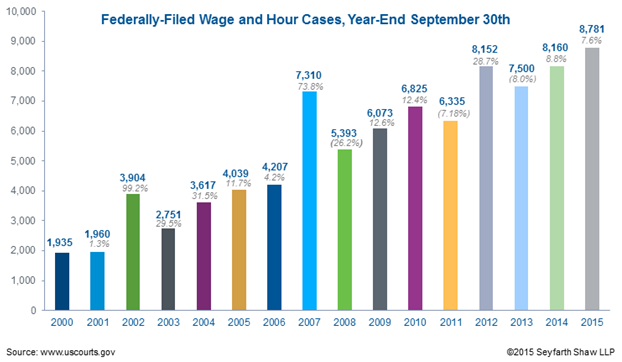 In federal court, employers are more likely to face wage and hour claims than any other form of employment litigation. California’s Wage and Hour Laws are more stringent than their federal counterparts, so being proactive is key. Are you staying up-to-date with the latest updates and changes to federal and California wage and hour laws? Are you regularly reviewing HR policies to ensure you're not making any mistakes that could result in penalties or litigations? Below are four more tips to help you avoid labor law violations and employee lawsuits. Classify employees and contractors correctly. Does your company control or have the right to control what the worker does and how the worker does his or her job? Are there employee-type benefits available for the worker such as a pension plan, insurance, vacation pay, etc.? Are all of the business aspects of the worker’s job controlled by the company? Facets such as how and when the worker is paid, expense reimbursement, and supplies provided? Is the work performed a key aspect of the business, and will the relationship continue past a designated amount of time or projects? If the answer to any of the above questions is yes, chances are you have an employee rather than a contractor. When a worker is misclassified and a lawsuit is decided in their favor, the employer will be ordered to pay back wages and back payroll taxes. Furthermore, there’s a strong likelihood that the company will have auditors checking in more frequently. Still not sure about the status of an employee/contractor? Classifying a worker as an employee when you’re uncertain is the easiest way to ensure compliance and reduce the likelihood of penalties. Be clear about an employee’s duties. Piggybacking on the tip above, misclassifying an employee as exempt, and denying them overtime pay, is a costly mistake to make. The key to properly classifying a worker is to truly know what your employees do - not just what their job description says they do. That includes understanding the worker’s duties each day and designating them as exempt vs. nonexempt accordingly. In California especially, employees must be "primarily engaged in" exempt duties to attain exempt status. This differs from federal law, which looks to the nature of an employee's "primary duties." That means, in California, at least 50% of an exempt employee’s working hours are to be spent in duties which are classified as exempt. An employee's "primary duty" may involve exempt tasks such as managing, planning or analyzing, but a California employee who spends more than 50% of their working hours in non-exempt activities such as routine clerical work or sales, will be considered under California law to be non-exempt. Labor laws presume that employees are entitled to overtime; the burden is on the employer to prove otherwise. Having a clear, accurate job description on file is critical for an employer to support any claims of an employee’s exempt status. If the employee doesn’t have a description, ask them to track their duties for a week and develop one. In that process, you can measure how they spend their time and classify the worker appropriately. Keep detailed, accurate, and up-to-date employee records. 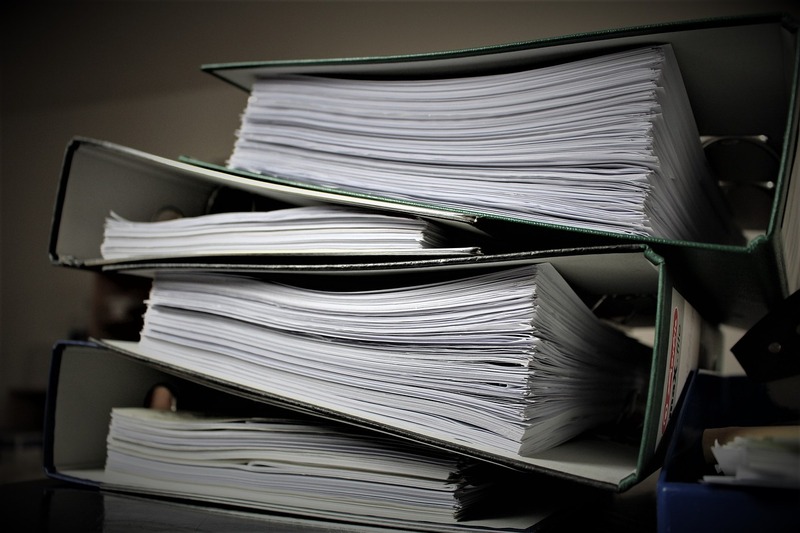 An employer should have detailed records for all hourly employees with information such as availability, hourly rate, daily and weekly hours worked, daily or hourly earnings, overtime rates and pay, and any additions to or deductions from payroll. In the absence of accurate records, an employee can sue for virtually any amount of back pay claiming unpaid hours worked. 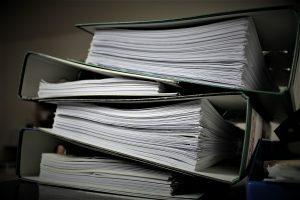 Without well-kept records that offer direct evidence to refute an employee’s claims, the chances of the employee winning their case are very high. Protect yourself by making sure you keep all wage and hours information for each employee up-to-date and accurate. Pay an employee’s wages when they're due. It can be challenging to make payroll, especially for small businesses, because of things like cash flow, payroll taxes, withholdings, Social Security, etc. However stressful it may be for a business owner, not paying wages when they’re due to be paid can give a lawyer multiple reasons to go after you. Practices such as holding back on overtime pay with intent to "make it up" on the next check, paying half of the due wages to “buy more time” to pay the full amount owed, delaying payroll taxes, averaging employee hours over a two week pay period, paying your contractors but not your employees, or vice versa, can all land you in hot water. Being proactive, organized, and involved are all crucial ways to comply with labor laws and keep workers happy. Another great option to ensure compliance is bringing in a PEO (Professional Employer Organization) firm under which an employer can outsource employee management tasks, such as employee benefits, payroll and workers' compensation, risk/safety management, wage and hours management and more.